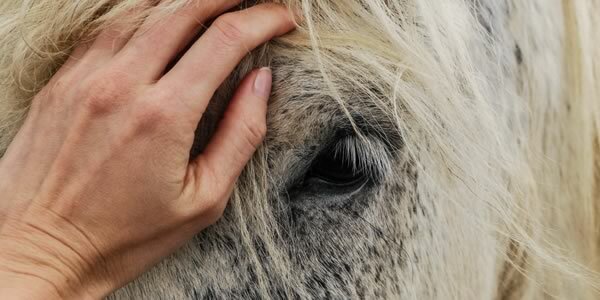 Our Lodi clinic offers full-service, heated and enclosed equine treatment and housing areas, along with an outdoor turn-out. We are also equipped with a surgical suite with gas anesthesia. Our Lodi facility features two paddocks that can be combined into one, larger turn-out space. Horses in the turn-out spaces are supervised by a member of the equine team. 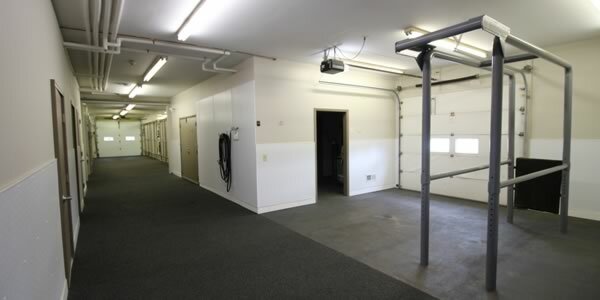 This space can also serve as a setting for lameness exams and movement evaluations. 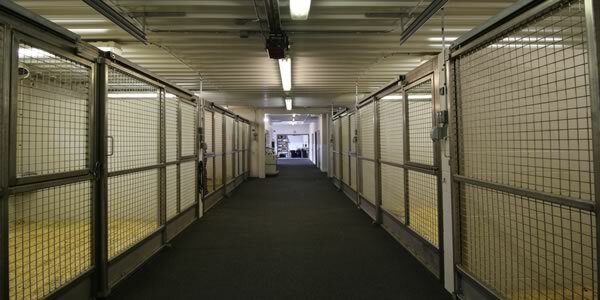 Our clinic offers a climate-controlled equine division with stocks and treatment space. 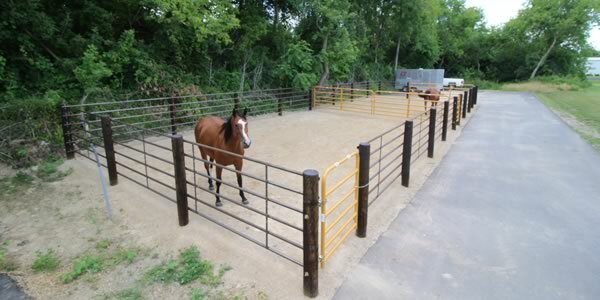 Our stocks are set into the ground and can be opened from the side for minimal stress and are sized for larger and smaller equines.